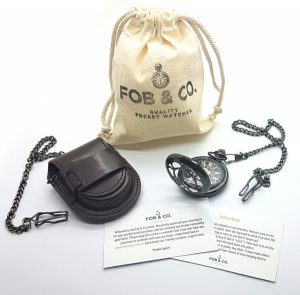 Dark Brown Heart Half Hunter Pocket Watch - Fob & Co. 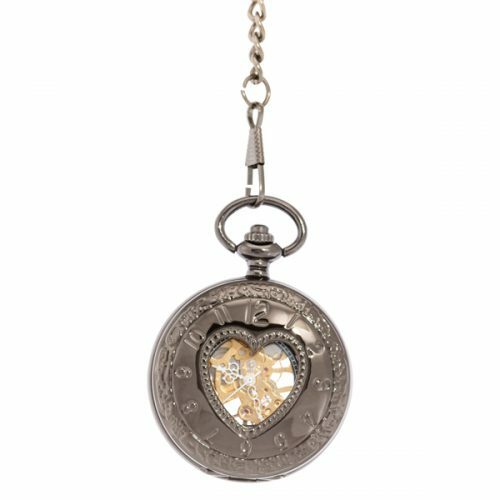 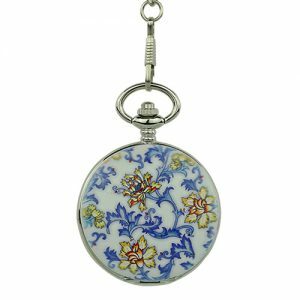 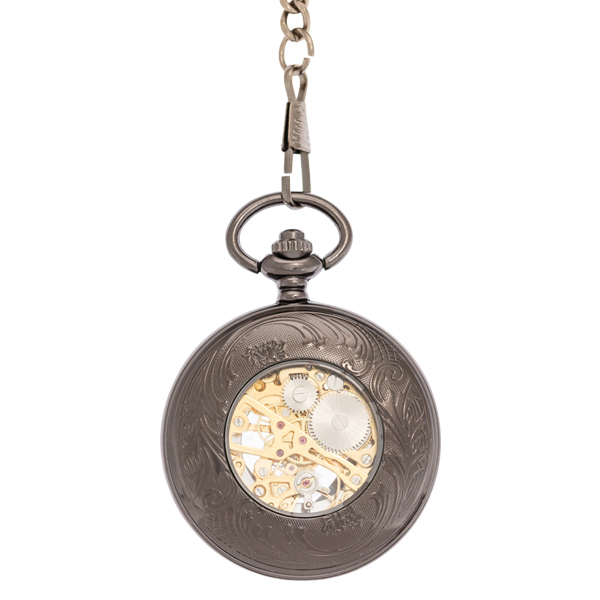 This good-looking pocket watch gives new meaning to wearing your heart on your sleeve! 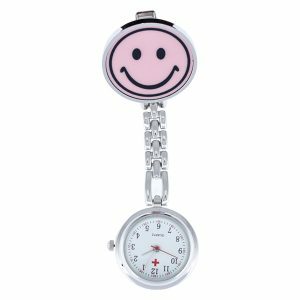 Ok, it is on your chest but you know what we mean! 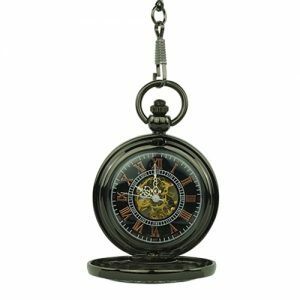 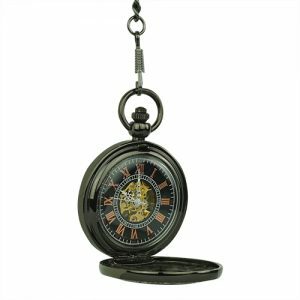 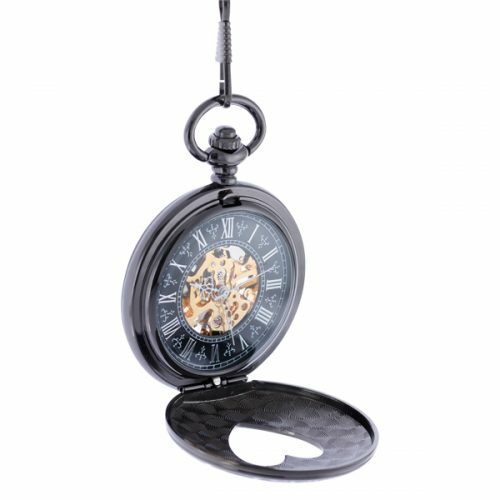 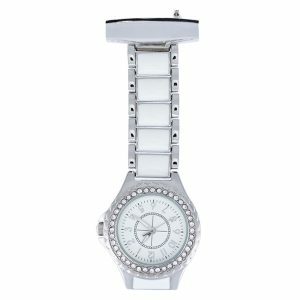 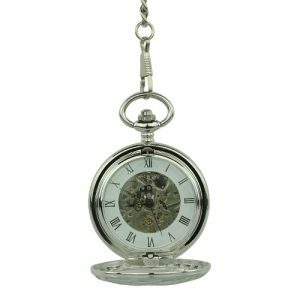 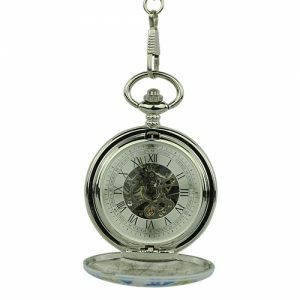 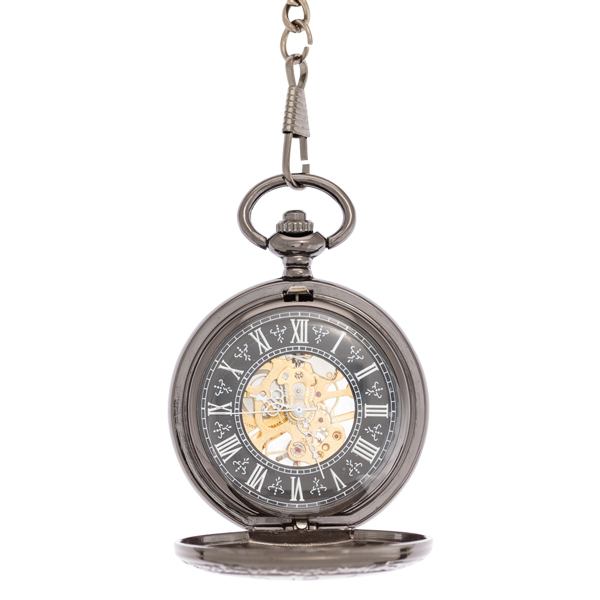 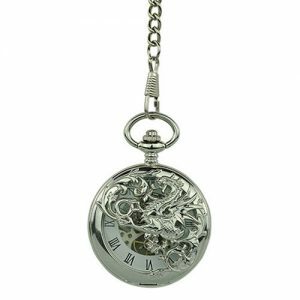 Step out in style when you have this gorgeous, pocket watch featuring a dark, silver finish that is ringed by watch numbers. The half hunter cover also has a heart-shaped viewing window to check out the inner workings of this handsome pocket watch.